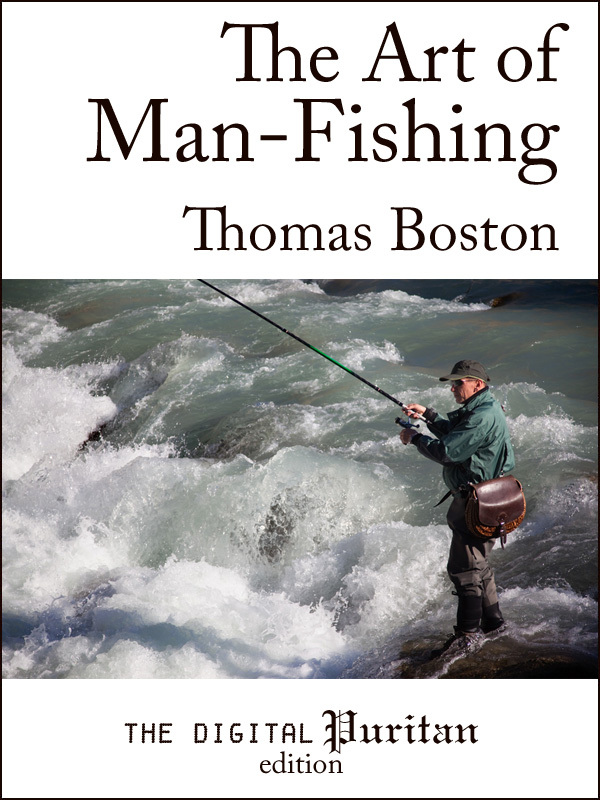 In The Art of Man-Fishing, Thomas Boston outlines thoughts on evangelism based on Matthew 4:19, “I will make you fishers of men.” Originally conceived as a series of private meditations when he was a young man, Boston never intended for it to be published. It has proven itself as tremendously insightful, clear in presentation, and eminently useful since its first publication in 1773, some forty years after his death. This classic treatise has been carefully prepared for the benefit and enjoyment of a new generation of Christian readers. It includes a biographical preface by Gerald Mick. ESV® Scripture references are embedded in the text as hyperlinks—no internet connection is needed.